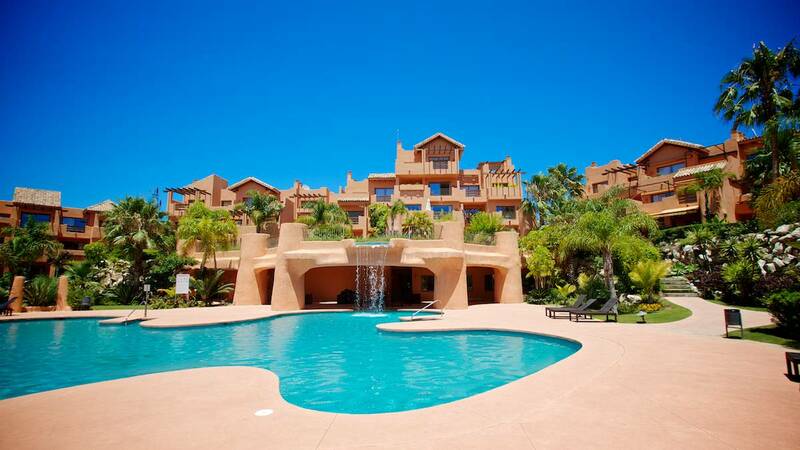 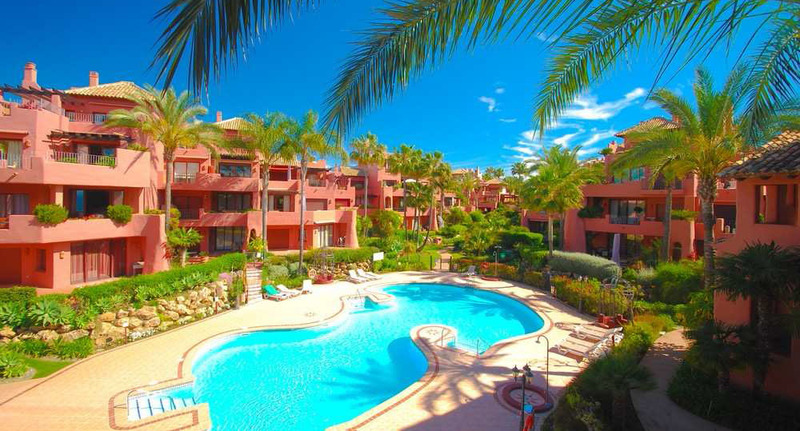 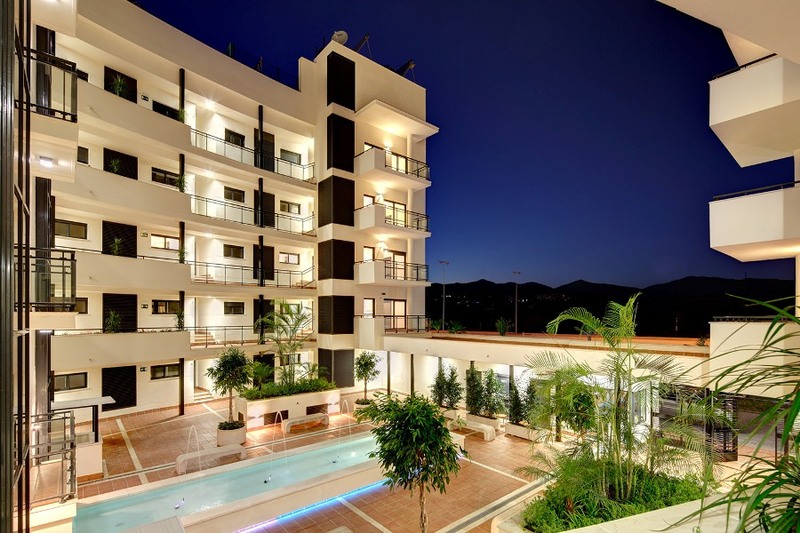 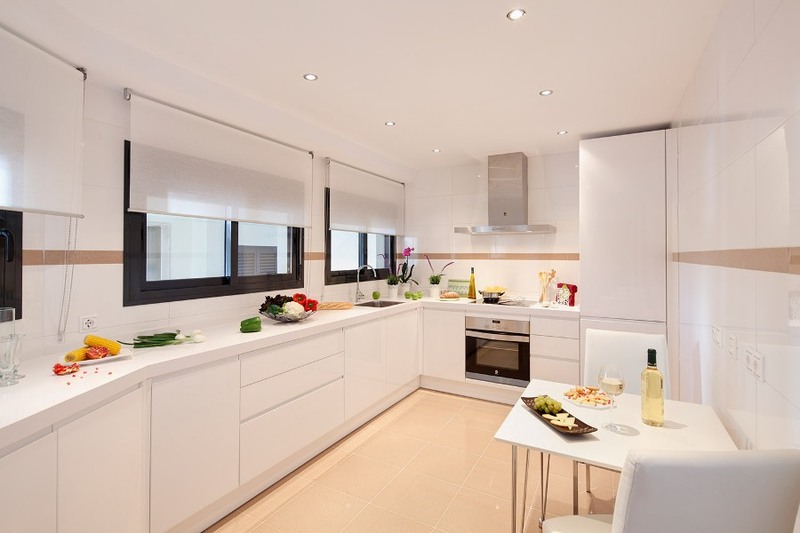 Cosmo Beach Marbella comprises a superbly priced selection of 1, 2 and 3 bed apartments, located on the beach between Puerto Banus and Estepona. 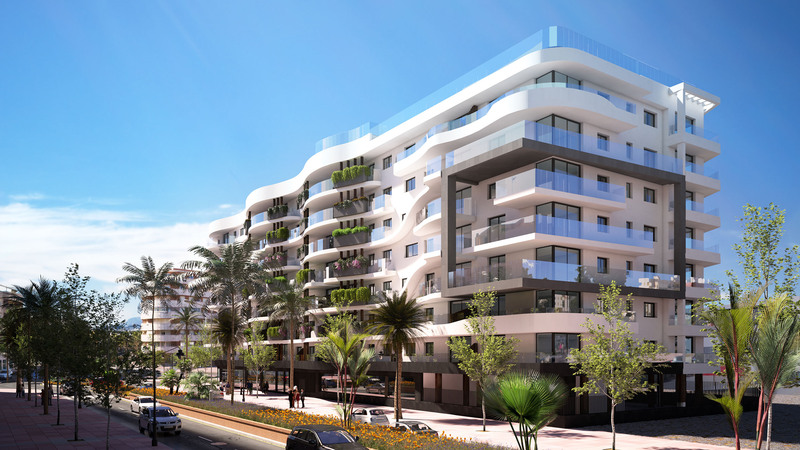 The boutique style development features underground parking and storage, plus a spectacular rooftop infinity pool. 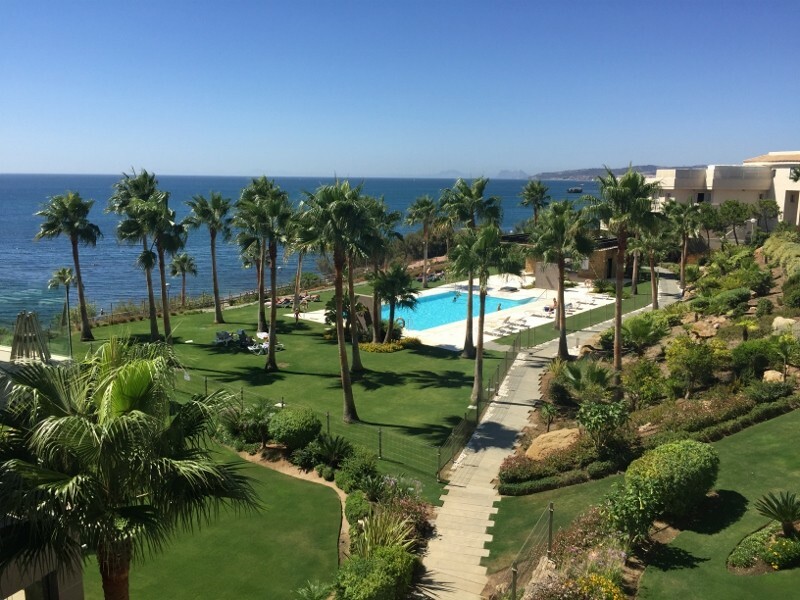 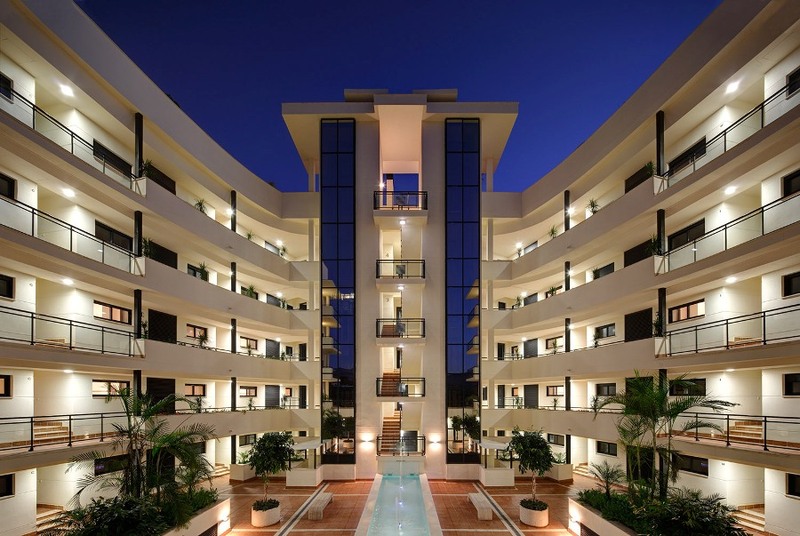 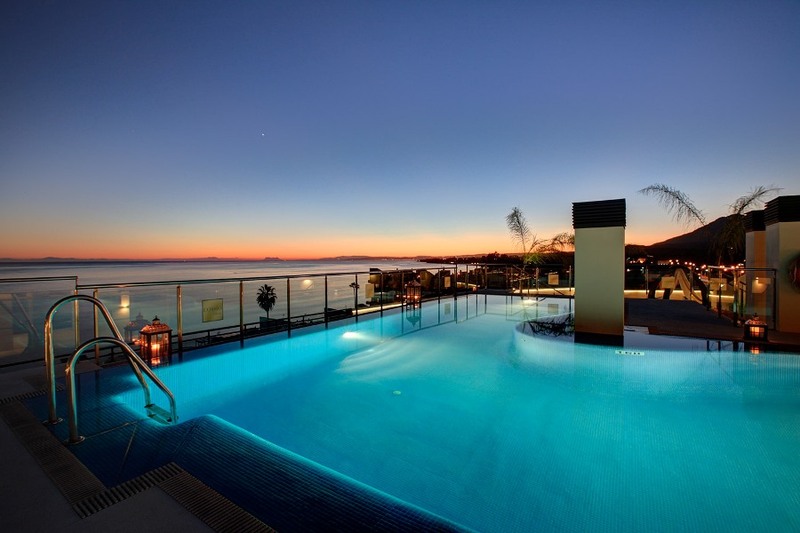 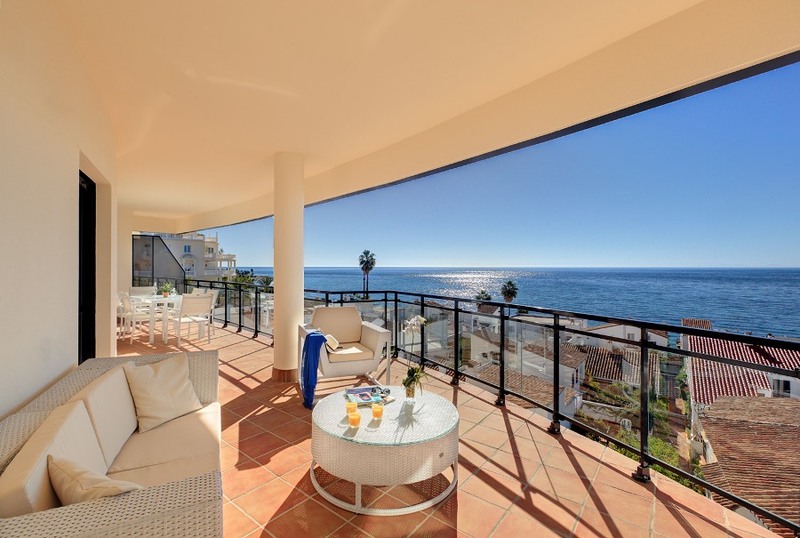 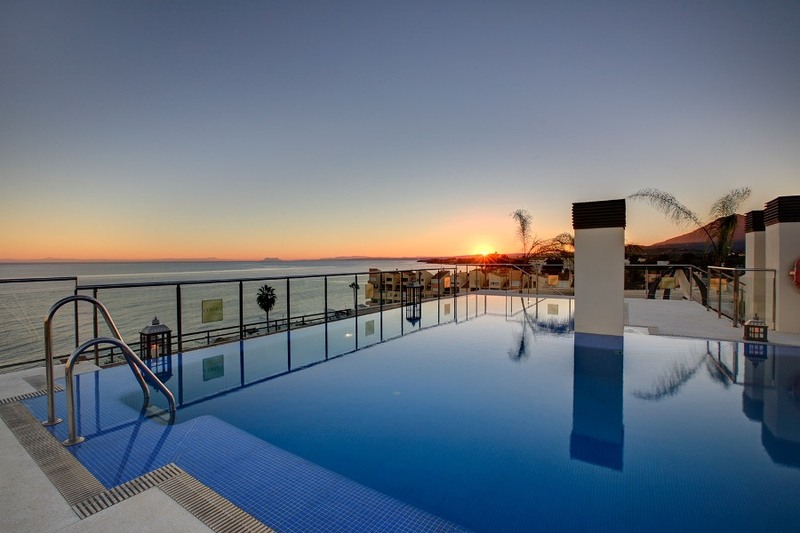 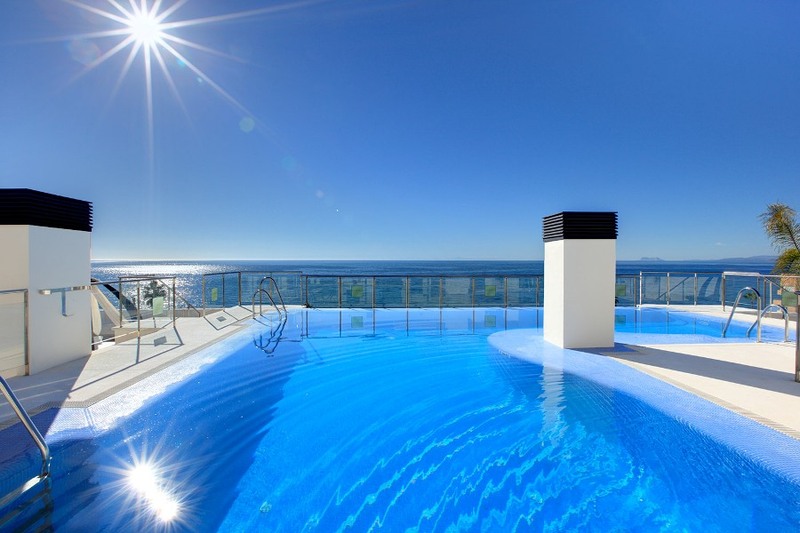 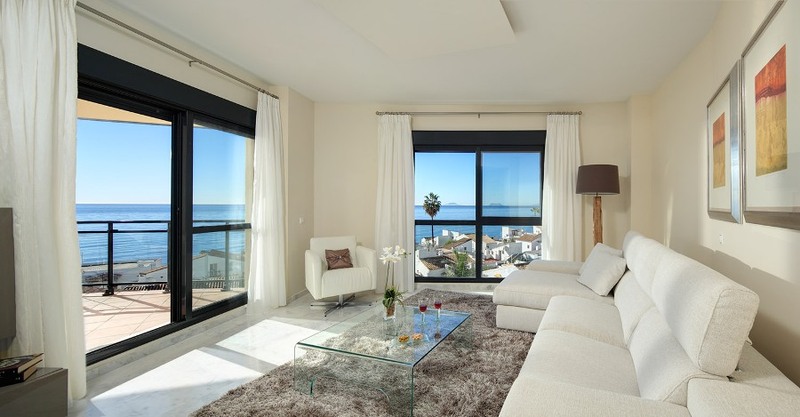 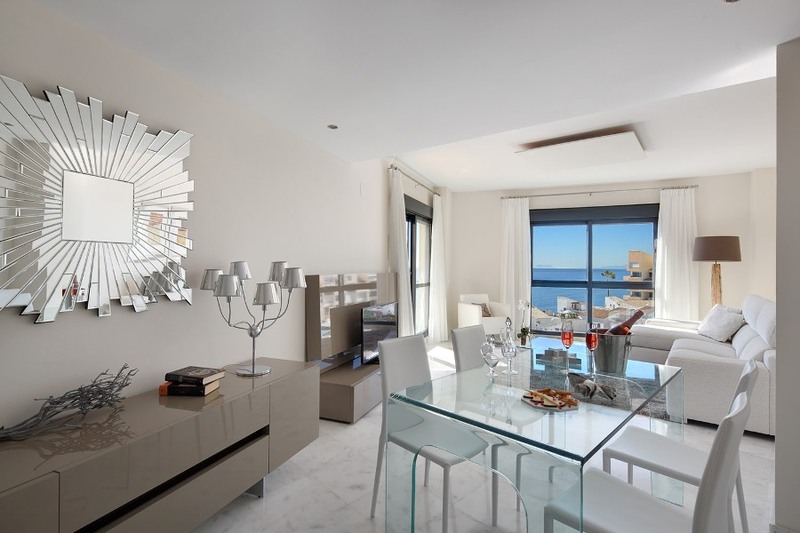 Most of the apartments at Cosmo Beach Marbella offer stunning views across the Mediterranean.